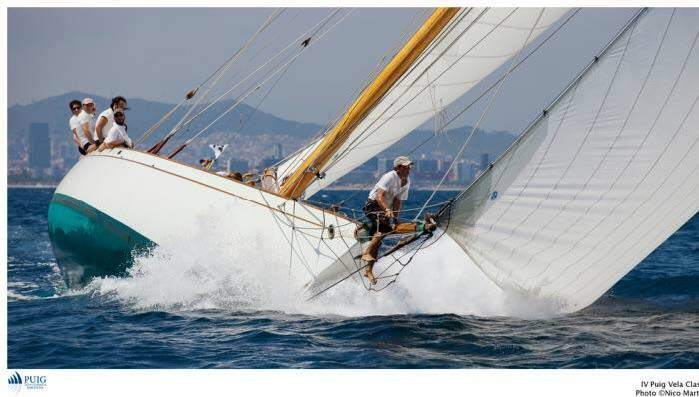 Among the many American architects of the 20th Century John Alden is remembered not only for his designs but also for his high performance as a sailor and skipper in ocean races. 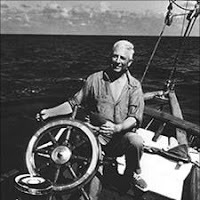 It was in his native Rhode Island that his interests took hold, influenced by the local fisherman and regattas that were both so inspiring to a youngster with an eager eye. 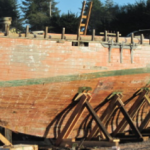 In 1900, and at the age of 16 his family moved to Dorchester, Massachusetts, and the new surroundings of docked Newfoundland fishing schooners that worked on the Grand Banks caught the teenagers attention and clearly influenced his later designs. 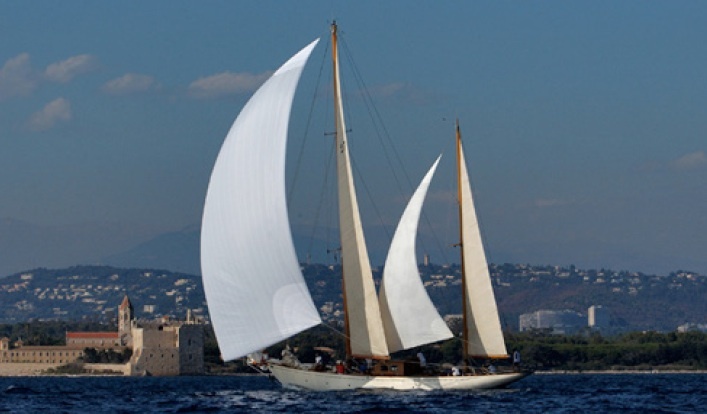 Alden worked for some time under the elderly designer, Edward Burgess who had designed a large cutter that defended the Americas Cup in the 1880. 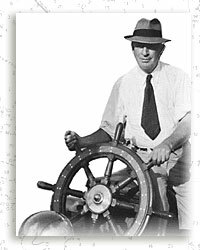 He then went onto work for his son, W Starling Burgess who, in 1930, also designed defenders for the Americas Cup. 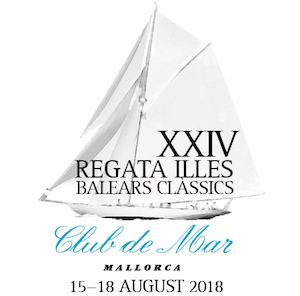 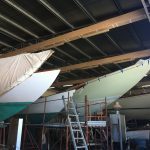 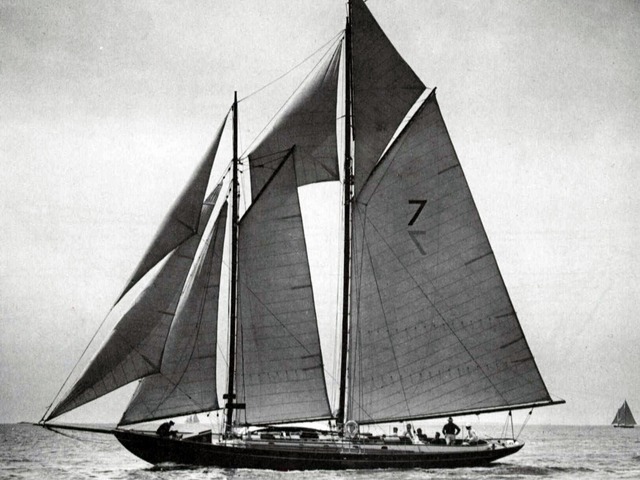 Where the older Burgess was interested in the plans of the fishing schooners, the son designed yachts from his own experience of racing boats. 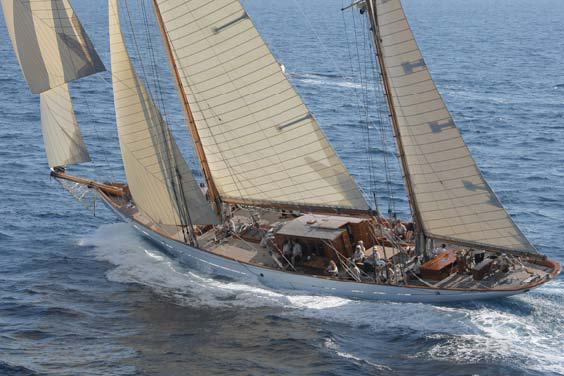 John Alden founded The Alden Design Office in 1909 and he and his office was, by 1932, known worldwide for producing fast and seaworthy offshore yachts. The schooners of New England and Canada continued to influence his designs and certainly contributed to the success of the Malabar chain. 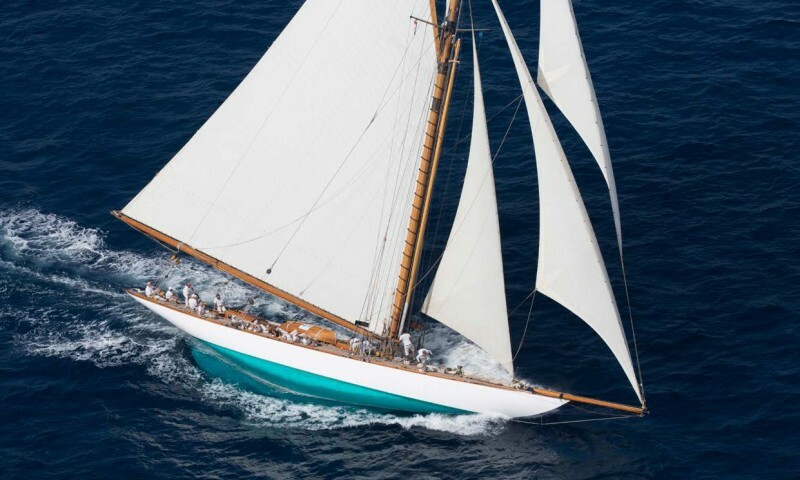 All schooners, Malabar IV won the Bermuda Newport race in 1923, Malabar VII won it in 1926 and Malabar won overall in 1932, with his other designs occupying the top four places.